**Please Note that this class has now finished. Please check the class section of the website for current and upcoming opportunities. 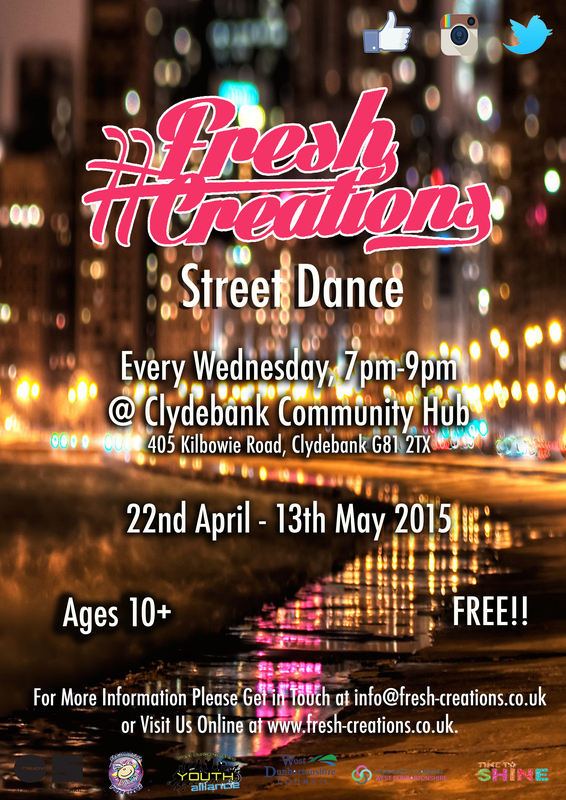 Summary: This Street Dance class will explore urban dance moves, teach free-styling and how to incorporate these moves into a routine. Students of all dance levels are welcome to join. This programme is energetic, fun and a good way to keep active.